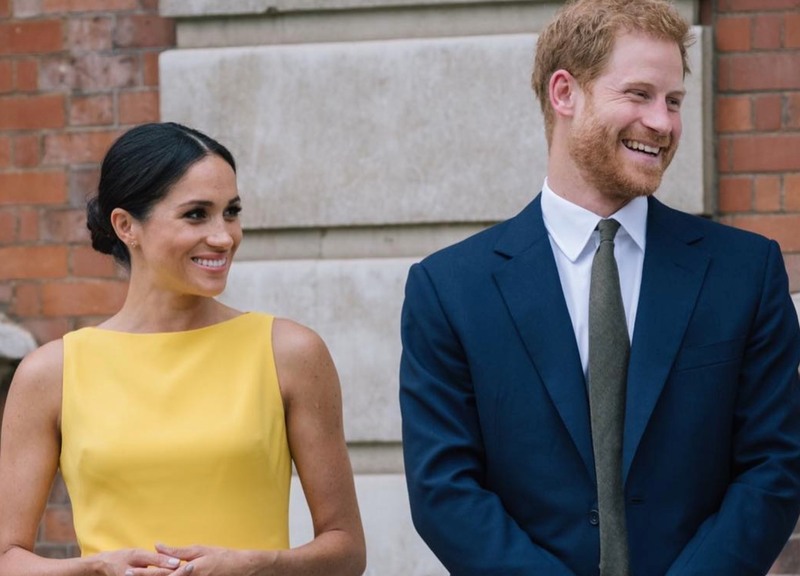 Meghan Markle wants to raise the baby she is expecting with Prince Harry as a vegan, according to reports. But media outlets have claimed that the Queen has put her foot down - saying she will not allow it. "Meghan wants her baby to be raised a vegan," an unnamed 'palace insider' reportedly told Woman's Day. But another source reportedly revealed to the publication: "It's created tense discussions between Meghan and Harry, who doesn't want to upset his grandmother. The Royal Family famously engages in multiple behaviors that cause animal suffering - including hunting and shooting. According to media reports, Prince Harry has ditched some hunts in a bid to appease Markle. But there is no evidence to suggest that Markle is herself is actually vegan. Instead, it appears she is flexitarian - she revealed in a 2016 interview that she eats a 'part-time plant-based diet'. She said: "When I'm filming, I'm conscious of what I eat. She refuses to wear fur and often opts for vegan fashion choices - last year Markle spotted wearing a pair of animal-free Adidas Stan Smith trainers made by Stella McCartney. She said: "My wardrobe for my part in Suits isn't like Working Girl – dressing for work doesn't have to be so on-the-nose these days...personally, I love cropped pants in vegan leather, a great fitted blazer and a button-down [shirt]." Kensington Palace has so far declined to comment.